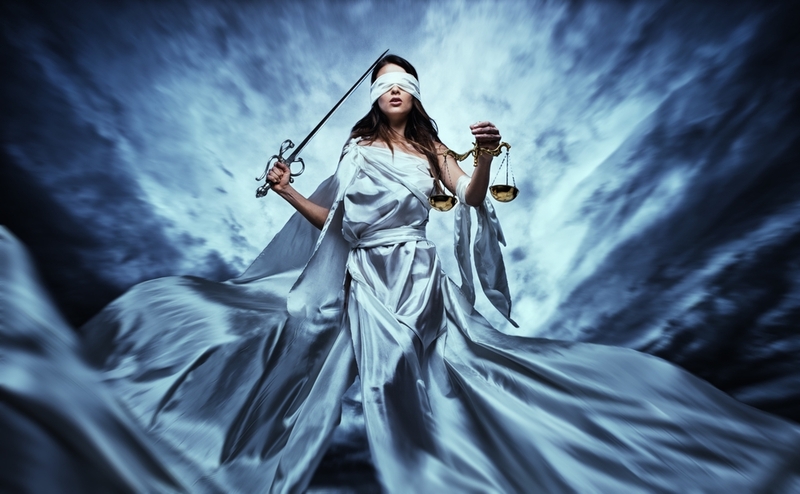 As technology continues to advance and our once large planet becomes more internationally integrated, new laws and types of laws are formed all the time; however, if we zoom that microscope out we really come down to two (2) basic forms of law: Criminal Law or Civil Law. While criminal Law deals with the punishment of people that commit crimes, civil law deals with just about everything else. In civil law, the parties have usually had a more personal or professional interaction and rather than physical punishment, the focus is geared towards reparations, responsibilities and moving forward.  We have become known throughout the security and investigation industry as the “go to” source for investigative support due to our proven track record for success and our long history of finding information that others thought was lost. In addition to this, our consistently accurate reporting and ability to present solid, verified evidence to our clients has led many competing security companies and investigation firms around the world to become our clients as well. As the old adage goes: if you can’t beat them, then join them.  Axis Vero Incorporated, is well recognized for its commitment to finding and reporting the truth. By determining the facts of each investigation, supporting those facts with evidence, and applying reasonable thought, while considering relevant circumstances, we produce solid, logical findings that assist our clients. In an effort to make these services easier to find for our legal clients, we have created a number of links and pages dedicated to specific areas of law within the overall scope of civil law; however, we recognize that this could be a little confusing to the average visitor. Therefore, we suggest that you explore our website fully and if you cannot find the type of law, service or investigation that you are looking for, we invite you to contact us and we will be sure to respond to you in a timely manner to either advise what we offer or let you know where you need to look to find what your looking for. We really do appreciate you visiting our website and we are very happy to serve you in any way that we can.